Despite my eagerness for spring to arrive and stay, it doesn’t want to cooperate with my wishes. In the area of Upstate NY where I live we keep having nice, spring days, then winter days then spring again. It’s a constant yoyo of weather and difficult to keep up with. This past weekend I took a little road trip to a different part of my state and on my drive out and for the first day, the weather was cold and winter-like. Then on my drive home Sunday the sun was shining and it was warm and spring-like. It was also March when I left and April when I came back so the weather coordinated with that. 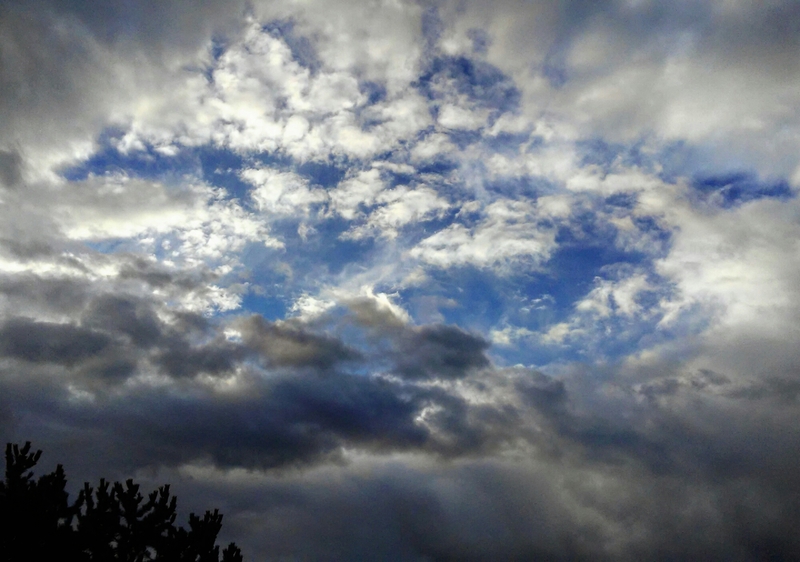 Yesterday and today’s weather has been decidedly spring-like with sun, clouds and periodic rain. The temperatures have been in the 50s and 60s and the birds and peeper frogs are singing with increased excitement for warmer weather. Unfortunately, temperatures are supposed to drop again the next few days as winter tries to hold on. I took Jazzmin for a nice long walk this morning when the sun came out on what was supposed to be a rain-filled day and it was so warm I didn’t need a jacket. A few hours later though the weather changed again, rain returned and now there’s a chill in the air. The forecast for next week looks promising with 50s and 60s but we have to endure the last remnants of winter just a bit longer. One thing is for certain, I’ll be savoring every moment of spring once it finally arrives for good!